Balance and inner calm are just moments away! In today's fast-paced world, it can be difficult to find peace and relaxation. 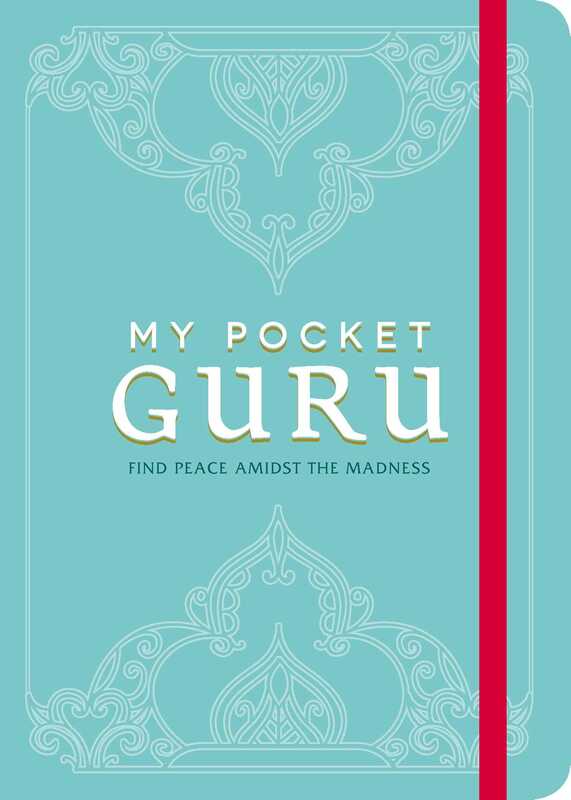 Luckily, with My Pocket Guru, you're just minutes away from experiencing inner calm--anytime, anywhere! Each page features quick yet powerful exercises that show you how to increase your awareness, become more mindful, and find your center in any situation. Whether you're travelling to a business meeting or out running errands, this guide will help you regain feelings of balance, gratitude, and tranquility no matter where you go.